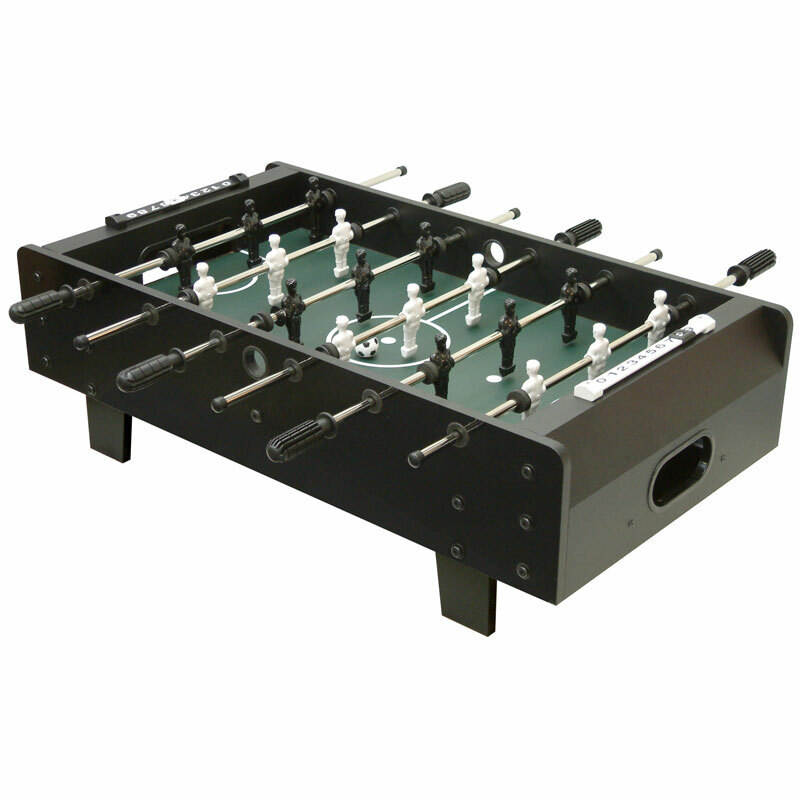 The Mightymast Mini Kick Football Game is a great 3ft tabletop football game with smooth sliding pole action. Easy to assemble includes 2 footballs. Dimensions Assembled: L94 x W51 x H30cm.